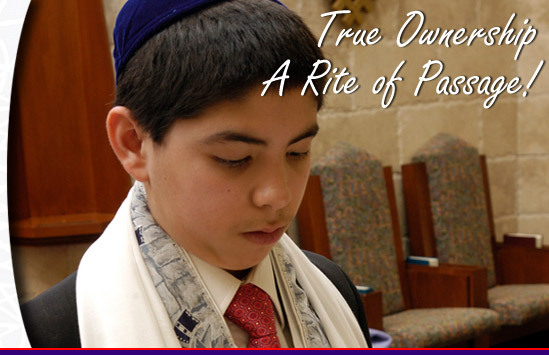 Mark this rite of passage, with an inspirational Bar Mitzvah gift. Give them a share of stock in a fun company that they can call their own. This special gift is fun, educational, and who knows, maybe profitable too. The recipient becomes a real shareholder entitled to declared dividends, annual reports, and any other shareholder perks. Prices shown are the total for one share of stock including all fees. OFFICIAL SHAREHOLDER OF APPLE, INC. I AM BANKING ON YOU! Our artists capture likeness, interests, and even quirks in a truly comical and sentimental way. Pick an art style (oil, watercolor, sketch...) and our talented artists create fine art - people, pets, houses, cars & more..